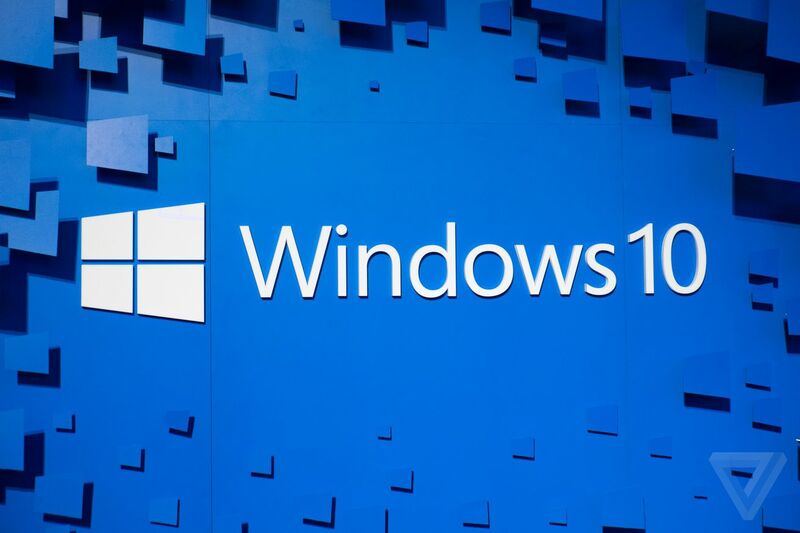 Microsoft is planning to release its next major Windows 10 update on October 17th. The software giant has been testing Windows 10 Fall Creators Update for the majority of the year, and it includes a number of features and changes. The biggest addition is Windows Mixed Reality, Microsoft's platform for new VR headsets from Acer, Asus, Dell, HP, and Lenovo. The Mixed Reality software is now fully part of Windows 10 with the Fall Creators Update, and some headsets will be available on October 17th with others arriving later this year. Microsoft had planned some far bigger features for the Windows 10 Fall Creators Update, but the company ended up delaying most of them to the next update planned early next year. A new Timeline feature has been cut, which will eventually let Windows 10 users switch between multiple devices, including Android and iOS phones. A universal clipboard feature for copying data between phones and PCs has also been delayed. 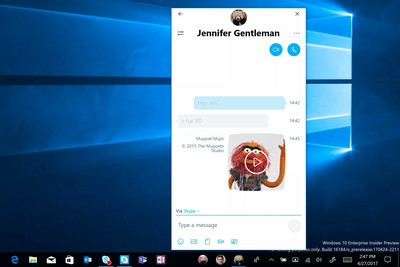 Windows 10 Fall Creators Update will include the new People integration, allowing users to pin their favorite contacts to the taskbar. Microsoft is also including OneDrive Files On-Demand with the Fall Creators Update, bringing back the old placeholders feature to let you easily fetch files from OneDrive without having to sync them or download entire folders. Parts of Microsoft's new Fluent Design will be included in the Fall Creators Update, bringing some subtle design changes to built-in apps. One of the best smaller additions is a new emoji picker that's activated using a new winkey + period / semicolon keyboard shortcut. It's a much quicker way of finding an emoji within any Windows 10 apps. Microsoft is also including a beta version of its integrated eye tracking software, and big improvements to stylus support for handwriting gestures and converted text.